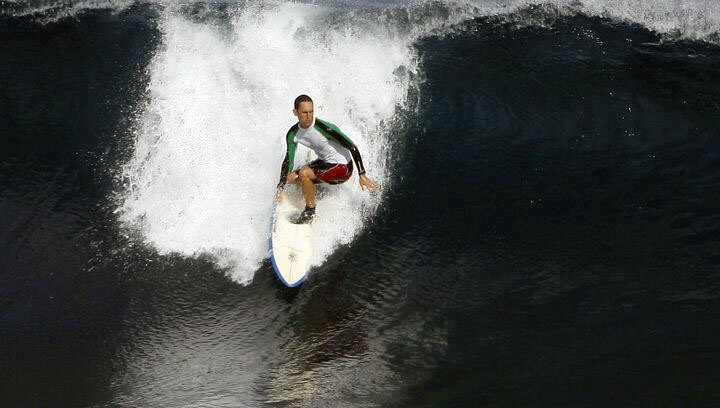 Get a positive introduction to surfing in the beautiful beachbreaks of Del Mar or Carlsbad. With 31 years of ocean experience, I have traveled the world in search of perfect waves and pure stoke! I’ve been teaching beginners and intermediates how to enjoy the ocean for over a decade. I believe kids should learn to respect the ocean, know their limits and conquer their fears! Lessons will be tailored to the experience and confidence level of the surfer. Get a positive introduction to surfing in the beautiful beachbreaks of Del Mar or Carlsbad. Private and group lessons are available. Basic swimming ability is required, but no student will be put in situations beyond their ability level. Larger groups: contact us for pricing. I have appropriate soft top boards for beginners to use. Wetsuits are a good idea depending on the season. I’m happy to steer you towards the right wetsuit that won’t break the bank.